With inspiration from Seven Lions, AU5, and Koan Sound, Crystal Skies are known for their melodic bass driven tracks such as “Closer” and “Lost in The Sky”. Crystal Skies have developed a unique dubstep sound that emotionally attracts listeners. Coming off their collaborative release, “Looking For You” with WE ARE FURY on Lowly Palace, Crystal Skies are currently preparing for a breakout year in 2019. 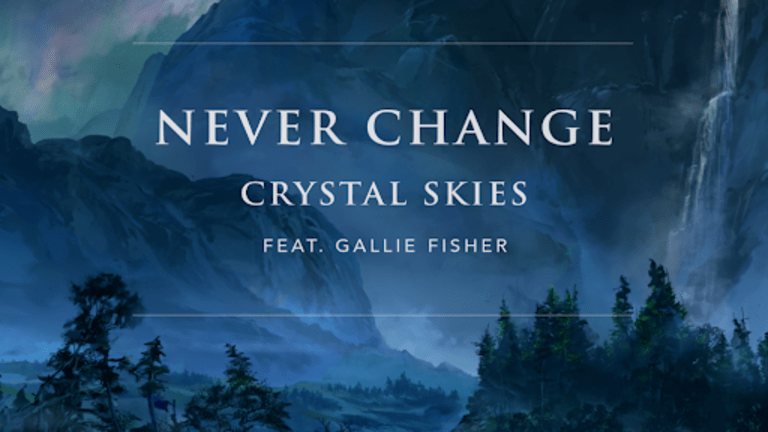 Expect to hear a lot more from Crystal Skies over the coming months and years, but for now take a listen to ‘Never Change’ and ‘Carbon’ on Ophelia Records.